Expertise: Risk analysis and mitigation, counter-terrorist capacity building. Locations: East Africa, Middle East (UK based). Geoff completed a 32 years career in the British Army serving his last 2 appointments in the Middle East. He spent a year in Saudi Arabia advising authorities how to build and maintain a counter-terrorist capability and was then appointed to be Defence Attaché to the State of Kuwait where his focus was ensuring that UK forces were adequately supported for operations in Iraq. 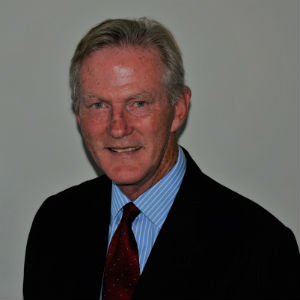 On leaving the Army in 2009, Geoff applied his military skills to the commercial sector advising oil and gas, construction and automotive organisations seeking to operate in post-conflict and challenging environments in the Middle East and Africa – onshore and offshore. His assignments have included strategic risk advice to oil and gas companies considering investing in Tunisia, Mozambique and Iraq as well as assisting a Dubai-based conglomerate which was in the midst of acquiring an automotive network in east Africa. In 2017, he mentored officers of the Saudi Presidency of State Security in military doctrine and counter-terrorist operations.